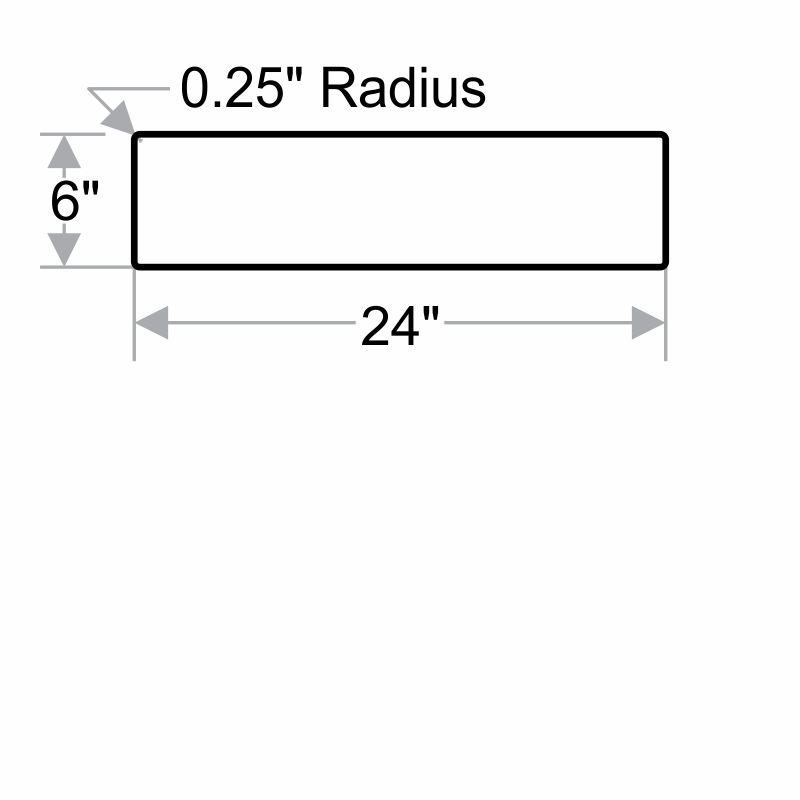 Mark your electrical panel with the most attention-grabbing, most recognized color pattern to signify caution. 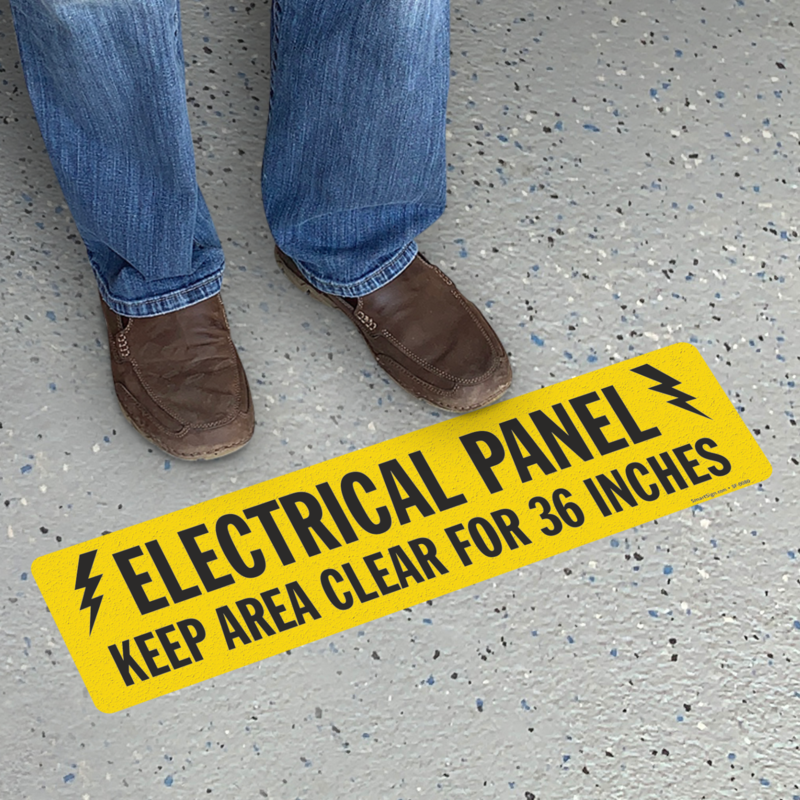 This bold floor sign is a great way to mark off your electrical panel to prevent access and injury. They work. We're adding more in our new facility. I like the rough surface that holds up to traffic. It was easy to lay down. Can be seen from a good distance. I bought some of these same signs a year ago and placed them in front of panels that were constantly getting blocked. They worked so well that I just bought more for our new facility.